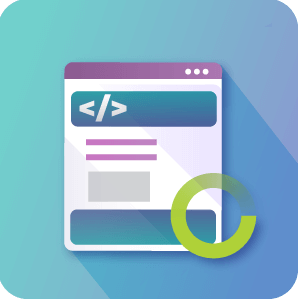 This header and footer plugin lets you manage additional scripts and styles on your WordPress site. 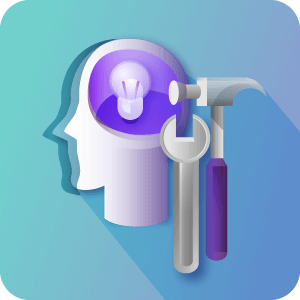 This Script loader plugin improves site load time and client side memory usage. 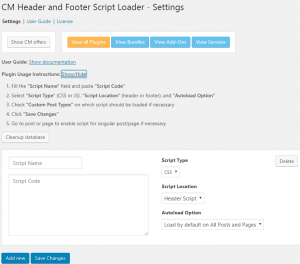 The Header and Footer Script plugin supports managing and controlling additional scripts and styles on your WordPress site. 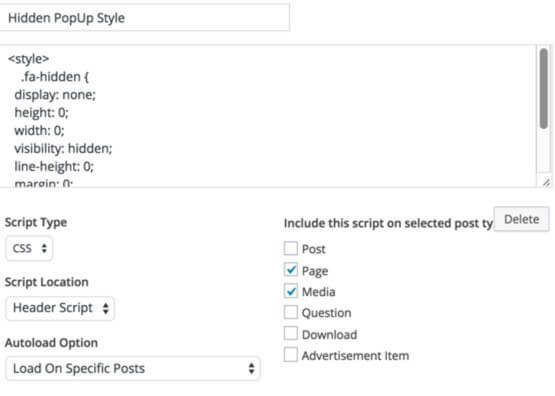 The plugin settings let you pre-load all scripts and styles and set per each one if it will be loaded automatically or manually in each page and post. 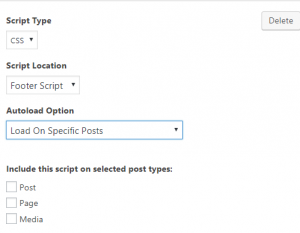 Users can control what should be loaded within each post in the post edit screen. 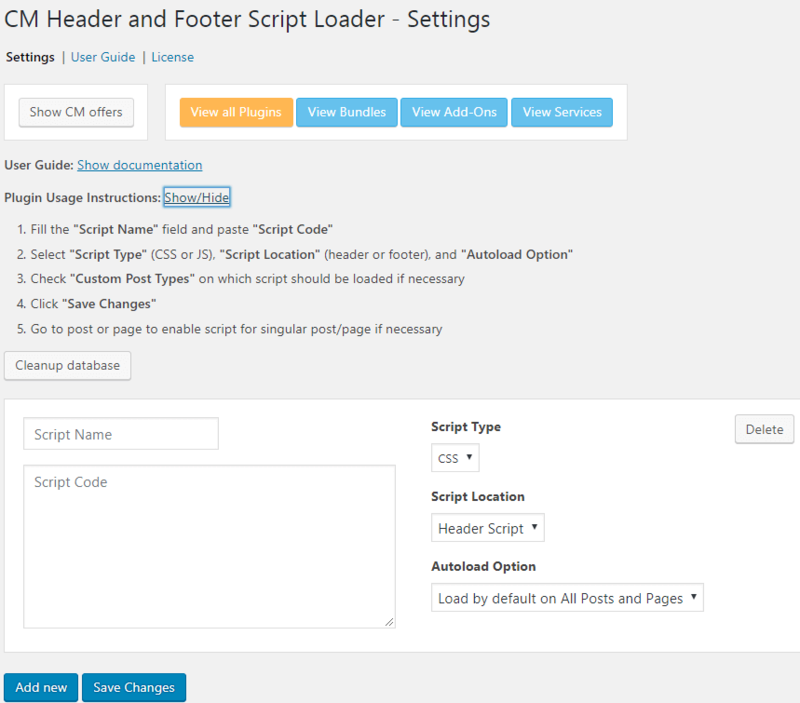 This header and footer WordPress plugins make it easy to add scripts or styles across your WordPress site and also support custom posts. A selection of handy Admin tools to improve your WordPress admin dashboard and overall site performance and security. Allows you to easily replace texts & html in all types of posts and pages without modifying your WordPress database. 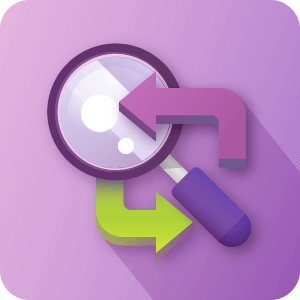 Manually approve each script and style – In each post you have a metabox from which you can control which script or style is loaded. How many scripts can the plugin manage? There is no limit to the numbe of or size of the scripts that the plugin can handle. Can I manage also CSS code? 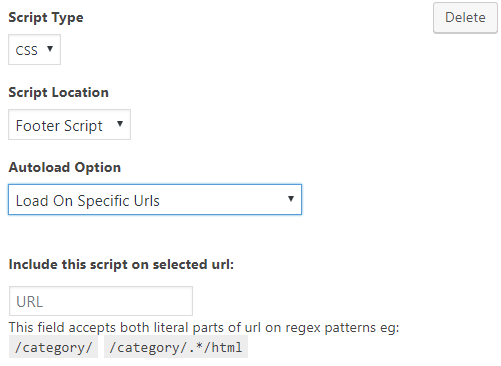 Can I specify which posts type I want to add scripts to? 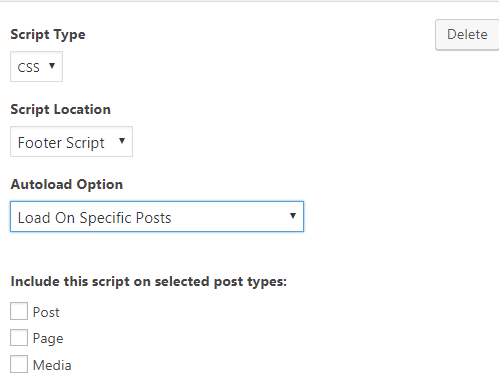 Can I specify which specific post I want to add scripts to? 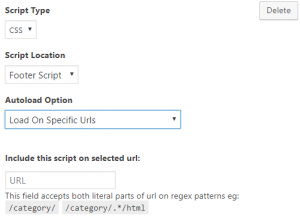 Will additional scripts slow down my WordPress site? Managing the amount of scripts you load is very important. Loading a large amount of scripts will slow down the time your page load and affect the overall rating of your site speed. Therefor controlling the scripts which are loaded is an important aspect of optimizing your WordPress site. Was not expecting all the customizable options and styles but they are great. Quick support if you ever have any questions. Please leave your review for our product.